Storytelling skills are essential for anyone involved in the media or marketing, and they’ve now become critical in personal and corporate branding. Many people have basic skills in sharing their stories through social media, however, they don’t know how to stand out, engage their audience and build community. Learning to produce creative and engaging content is an individual journey that is enhanced by intuitive, engaging instructors. We have a wonderful cast of just those types of leaders available to guide you through courses, workshops, talks, and corporate training. 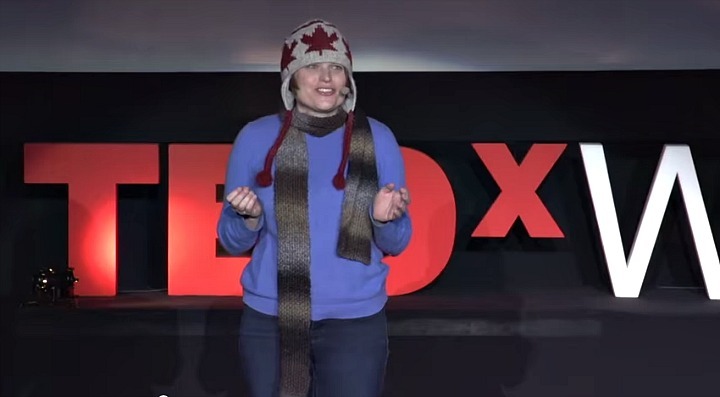 Erica talking about character storytelling at TEDxWarsaw. The talk that inspired the event’s theme and was the ending keynote to an inspiring day. 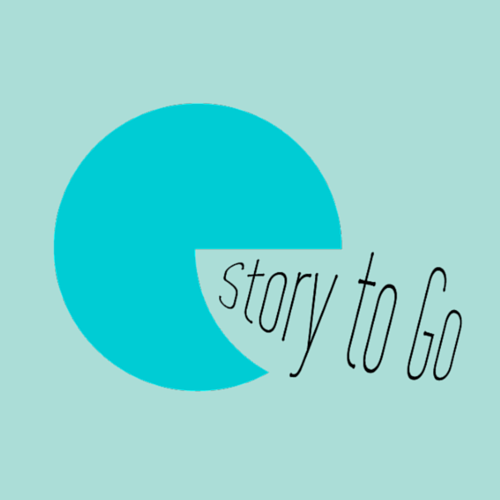 StoryToGo was started by two post-secondary school instructors and industry media makers – Erica Hargreave and Kevin Ribble. We have taught and built a variety of cross-platform storytelling courses at Colleges and Universities across Canada; as a sat on the advisory boards for new programs in digital, contemporary and transmedia. At BCIT, Kevin has been the driving force behind the new Associate Certificate in Cross-Platform Storytelling and Certificate in Contemporary Media. By clicking on the link above, you will find the current post-secondary courses that Erica and Kevin teach, along with those of a few of our colleagues. Erica, Kevin and our Co-Creator of StoryToGo, Lori Yearwood, are available to give talks and lead workshops. By clicking on the link above, you will see a sampling of the types of topics you can book us to speak on, as well as a taste of some of the talks that we have given in the past. To better serve the specific needs of larger organizations, such as member organizations, film commissions, tourism boards, hotel chains, school boards, franchises, … etc. we will tailor make courses for you that meet your specific needs and get your community working together in your storytelling initiatives. Ideally, these courses will be used to help you grow your audience and community and the engagement within it, and help you to build story assets. As a part of this, we can even build a storytelling campaign for you with participants in the course. These courses can be run in-person, remotely online, or through a combination of in-person workshops and remote support post or in-between workshops. Click on the link above for an idea of the types of organization / corporate courses that we can train your community in. We are pleased to share links here to media, storytelling (and marketing) jobs across Canada. 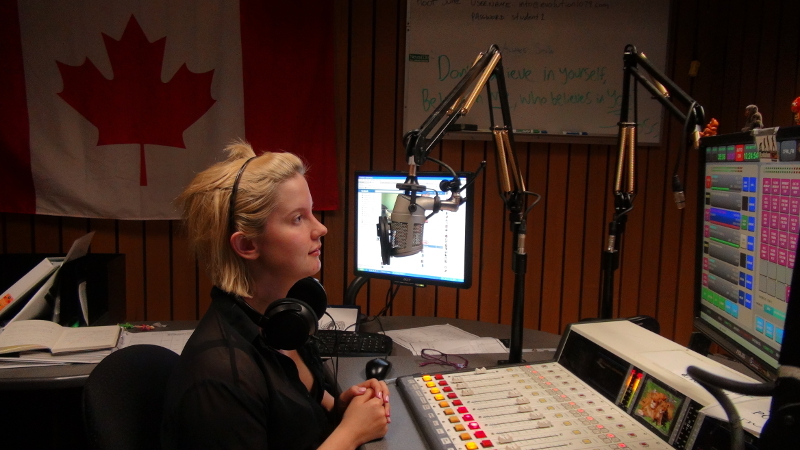 Hard at work on the air with BCIT Radio, as photographed by Erica Hargreave. For simplicities sake in posting these jobs, we have broken the job links up into posts, based on the month of the Application deadline. Simply click on the links associated with the different months below to see that months media job application deadlines. If you happen to be an employer, and wish to send us a job to post, please email us via our contact form.